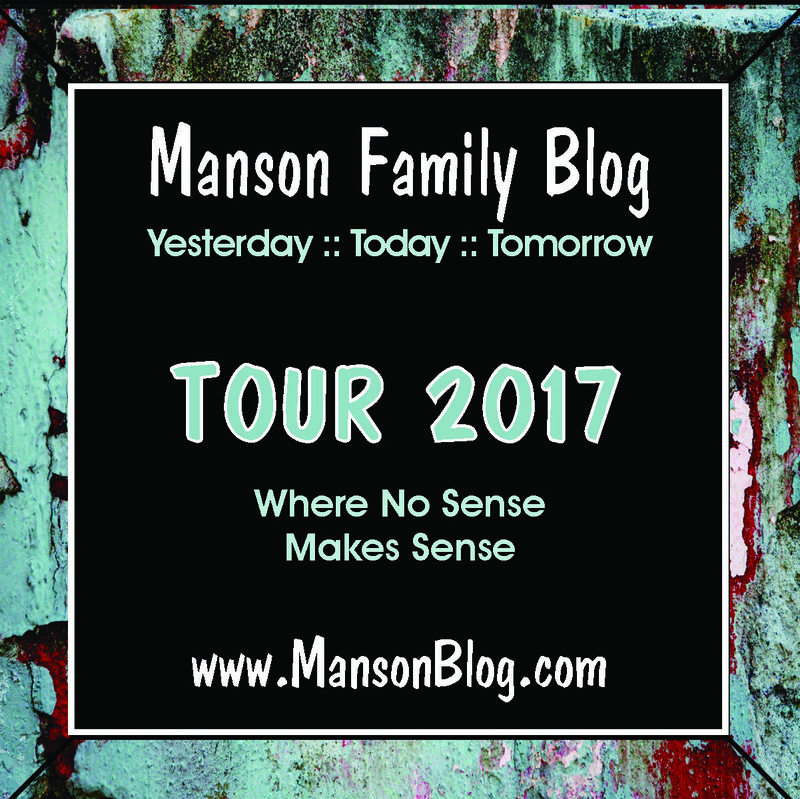 2017 Manson Blog Tour - NorCal! The dates of the 2017 Tour are from April 26 - May 1. This time we will be visiting Northern California. 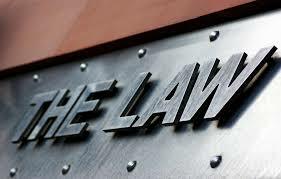 We will likely see places like Guerneville, Ukiah, Stockton, Sacramento and Haight-Ashbury. I'm psyched. I haven't been to NorCal in 14 or 15 years. Can't wait to check out the related sites in Mendocino. It's been a long time since i started reading this blog and i just wanted to say i'll be in the LA area from April 23 to 30. So if you guys spend a night in LA that week i would be glad to meet you. I'm from Brazil. 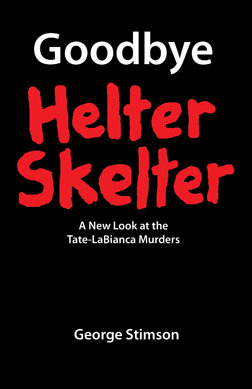 On that week i will definetely do the Helter Skelter tour with the Dearly Departed Tours, probably the only Manson related spots i will see since i'm traveling with my husband and kid. I am doing the tour alone. Does anyone here did that tour? Is it worthy? Well i read some reviews on Tripadvisor and decided to do it. 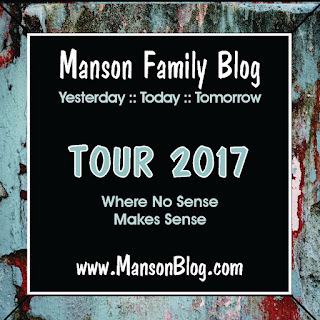 I wouldn't get my husband and kid to go see some Manson Family related spots. Maybe the Hall of Justice downtown... But there's so much to do in LA. Anyways, i'll go to San Francisco too, but have to check the dates since we're joining a one week tour bus that goes to Grand Canyon, Las Vegas and then SF. Dearly departed tours is a respectable tour but remember that Scott is a Helter Skelter purist and if there's a lot of traffic you may not get to see everything advertised. Worth it though if you don't know your way around. Cris, it sounds like you'll get to San Francisco after we leave. Too bad. It would have been great to meet you. Yes Matt i think we're arriving in SF in the beginning of May probably by the 5th. 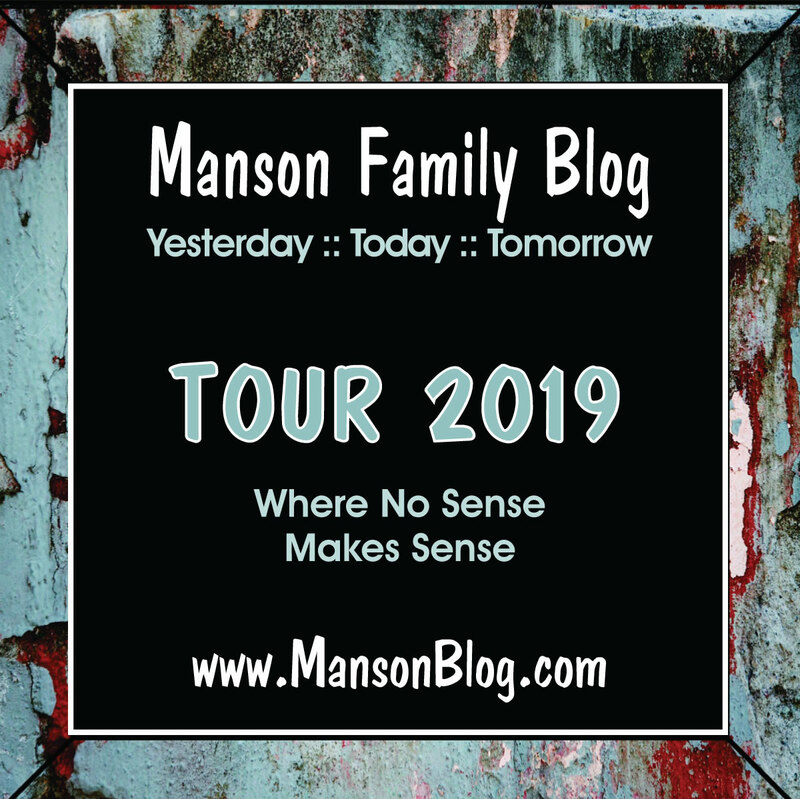 Seems i almost did it for meeting the Manson Blog crew! Thanks for the tips Patty, Dearly Departed Tours is definetely a good choice for me. Hello was wondering if you guys have any info on suzan adkins home where she grew up in sj also ruth ann moorehouse you do such good work finding all these places .